2015’s First Friday? Where do you go? Happy New Year guys!! It’s the first Friday of 2015! 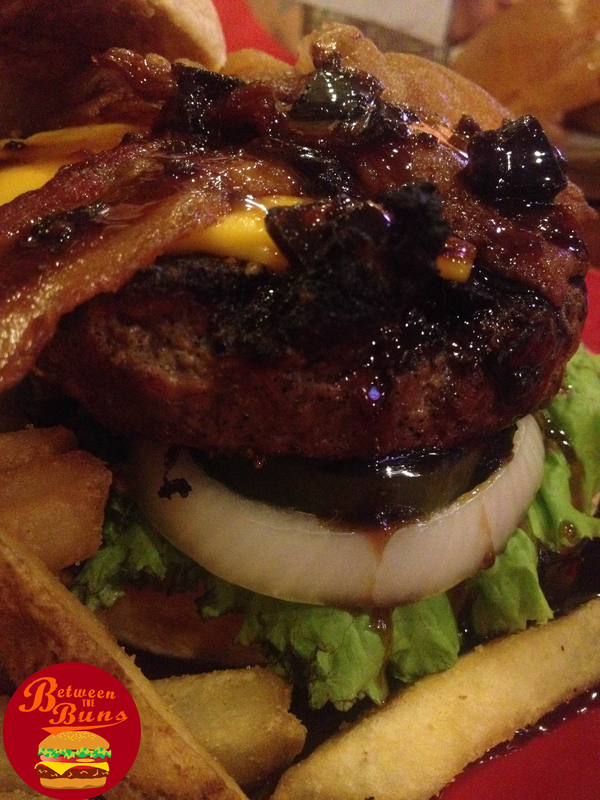 So head on over to Friday’s and try the newest addition to their burger family! other than their new “Bacon Crusted Ribs” which by the name itself already tastes good.. But this is Between The Buns and I’m not your ordinary Food Blogger! 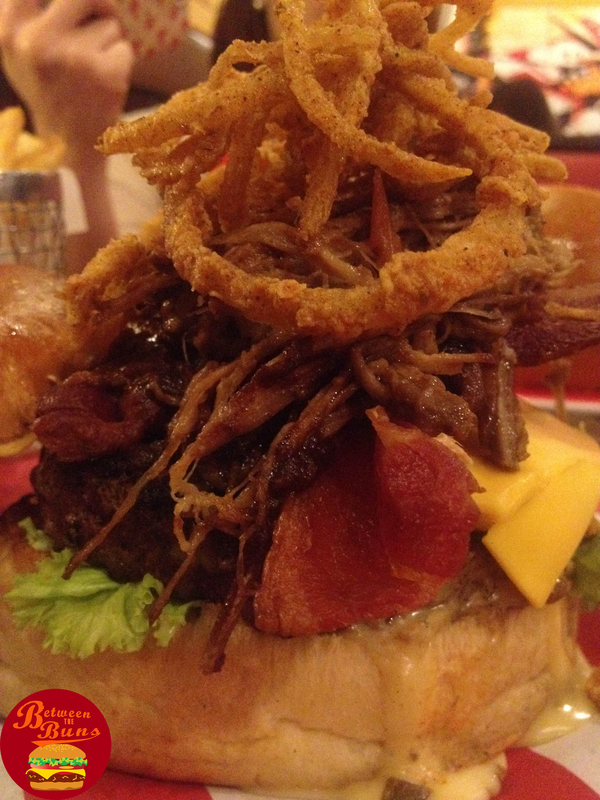 You can actually order this remove the bones and put it #BetweenTheBuns of your burger. It will make it more yummy… Jeez any way moving on..
Start your New Year right and reward yourself for some burgers in TGI Fridays! Among all the burgers in their menu here are BTB’s recommendations! Starting with the old timer classic, the mouth watering.. Between The Buns: Expertly seasoned patty glazed with Jack Daniel’s sauce, Two strips of Crispy Bacon, Lettuce, Onions, Tomatoes and melted American Cheese! 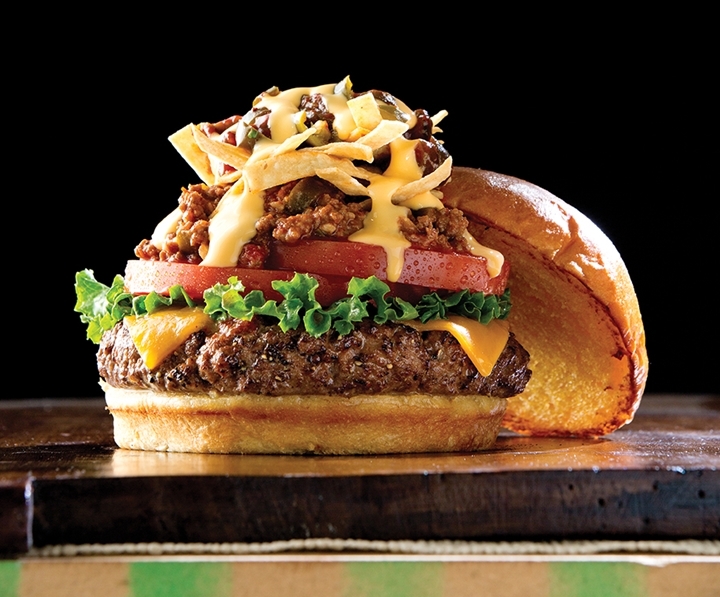 Between The Buns: Chili powder seasoned burger patty topped with Cheddar Cheese, Hearty Chili, Crispy Tortilla Strips, Jalapeño relish and drizzled with Queso Cheese sauce to finish you off! But the new star of the show on their menu is their NEW! This is like the protein monster of burgers, why? let’s see what’s in Between the Buns! 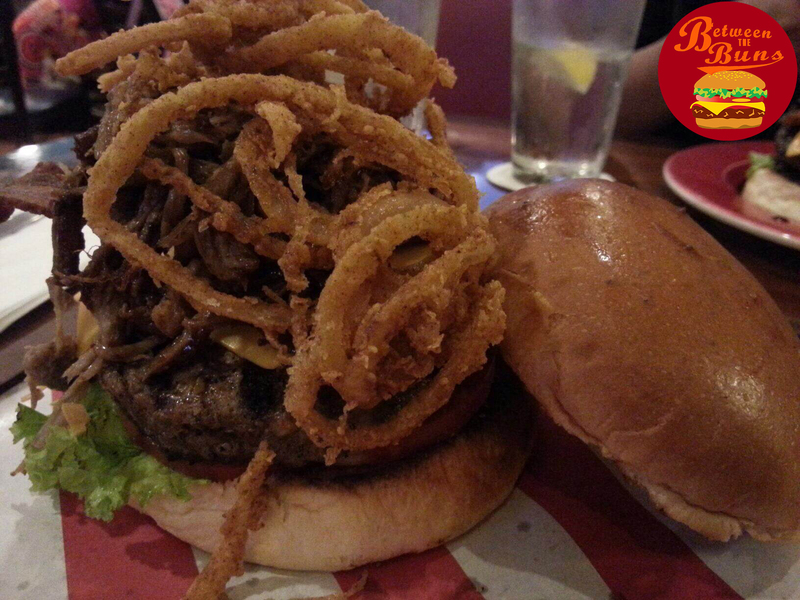 Between The Buns: Expertly seasoned patty topped with Tender slow-cooked BBQ beef, Melted Cheddar Cheese and Bacon piled high with Horseradish sauce with Crispy Frizzled Onion rings on Top! So what are you waiting for? 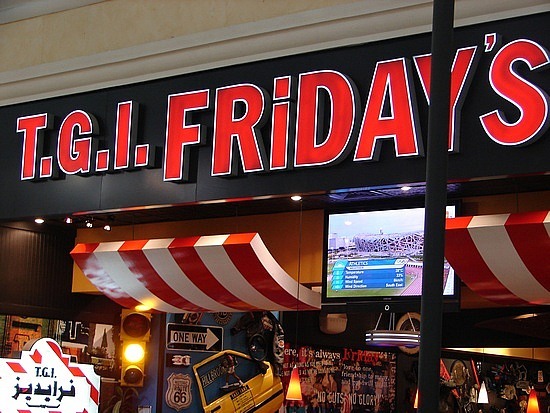 Head on to the nearest TGI Fridays near you! Who knows you might also see me there! 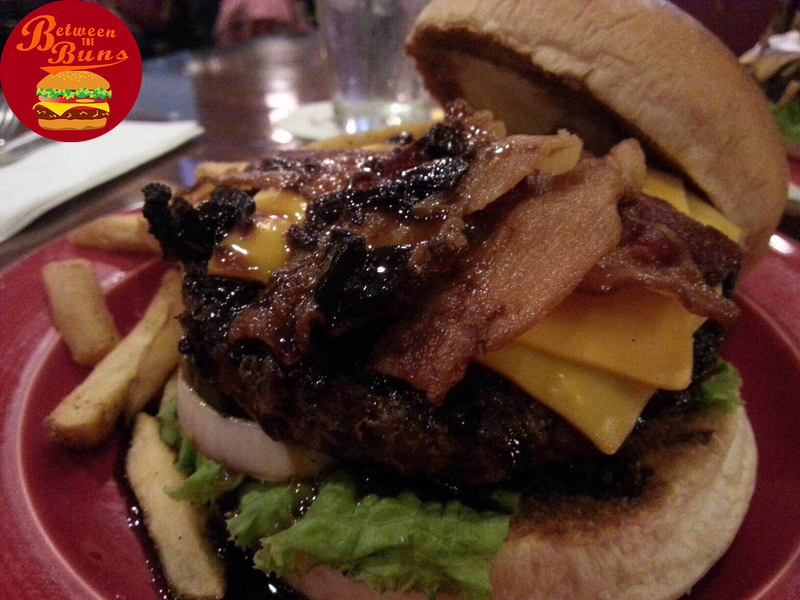 ← One of the unique looking and delicious tasting burger in Metro Manila can be found in one of Fort Bonifacio’s Sports Bar!